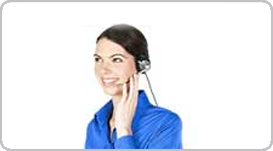 Our Friendly Customer Service is available 24/7 and 265 days of the year. 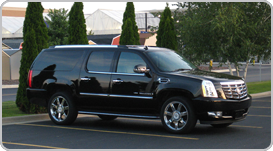 We are always there to respond to all of your business transport and limousine or chauffeured service needs. We are known for our excellent customer service. There are many ways we can be reached. 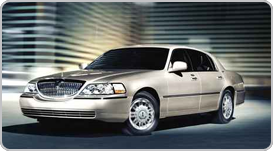 You can email us Directly at info@limousinemurrayhill.com and an representative will reply within the hour.